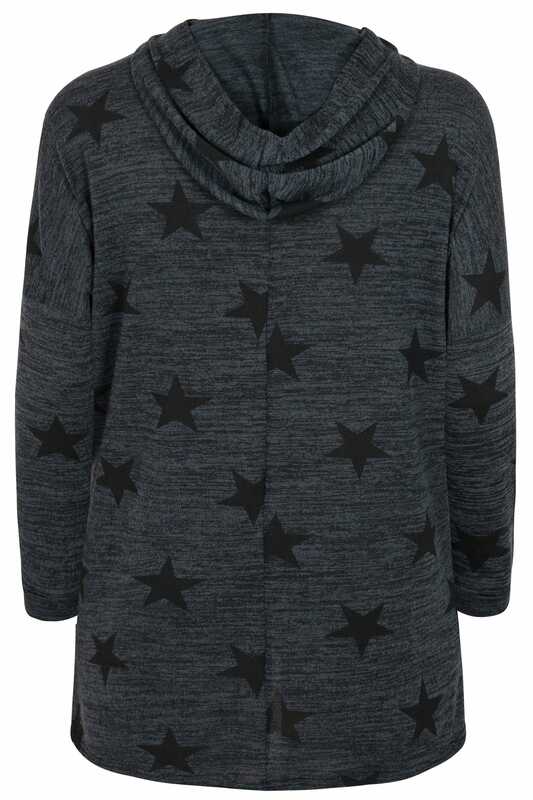 This lightweight and comfortable jersey sweater boasts an on-trend all-over star print, a slight curved back and a hood. Team with jeans and flats for an effortlessly stylish daytime look. 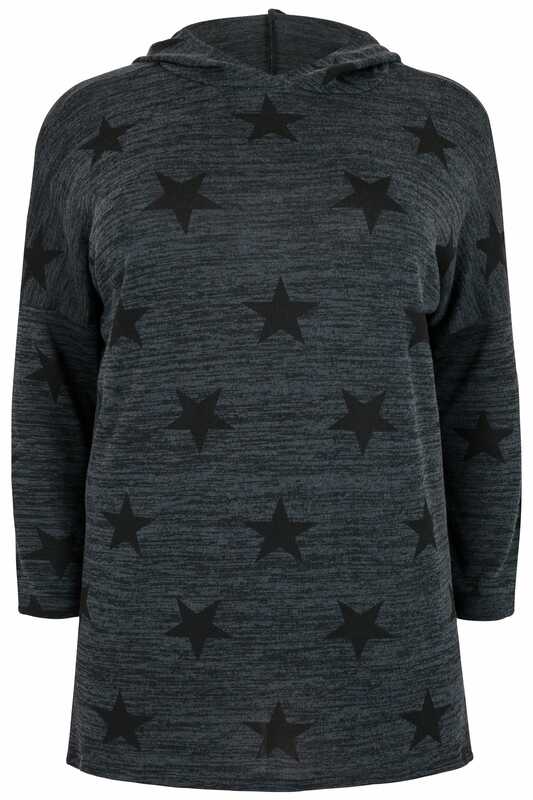 We love its stylish print and its easy-to-wear design.